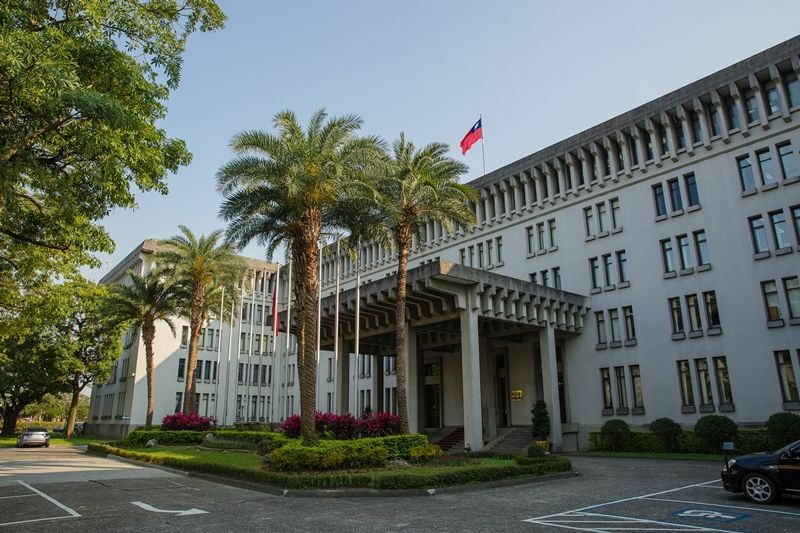 The staunch support shown by like-minded partners such as Canada, the U.K. and U.S. for Taiwan’s participation in the activities and meetings of the World Health Organization is sincerely appreciated by the government and people, according to the Ministry of Foreign Affairs April 13. 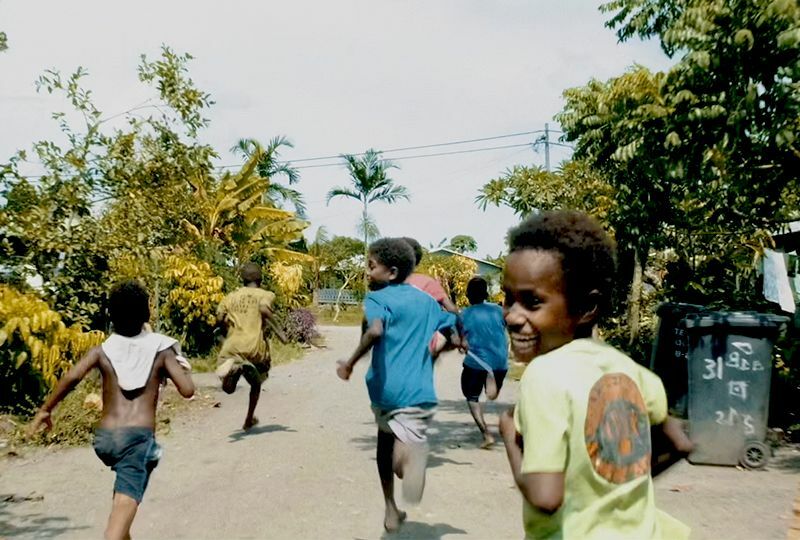 A short film highlighting how Taiwan Can Help achieve the World Health Organization’s major objective of Health For All was released April 9 by the Ministry of Foreign Affairs. 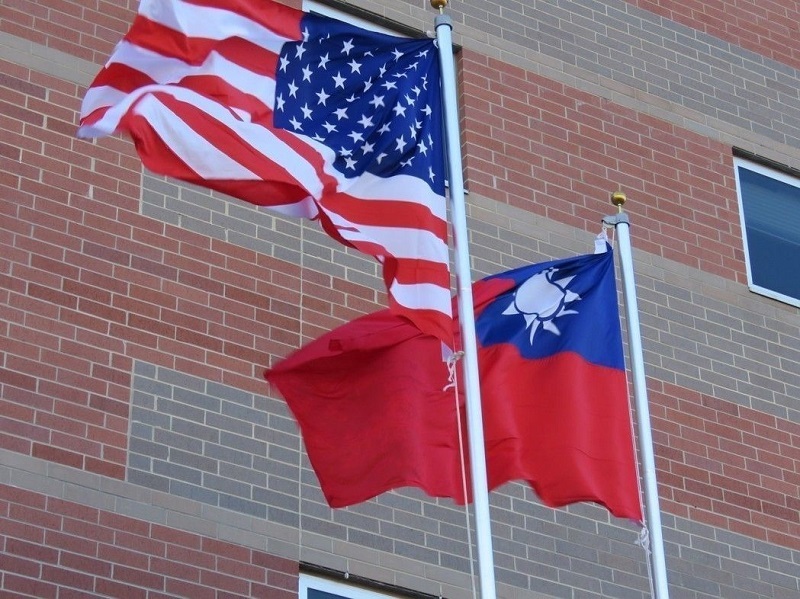 Following the statement of support for Taiwan issued by the American Institute in Taiwan’s Taipei Office on April 1, US President Donald Trump's National Security Adviser John Bolton on April 2 (Taipei time) tweeted a strong response to the deliberately provocative incursion into the Taiwan Strait median line by Chinese air force. 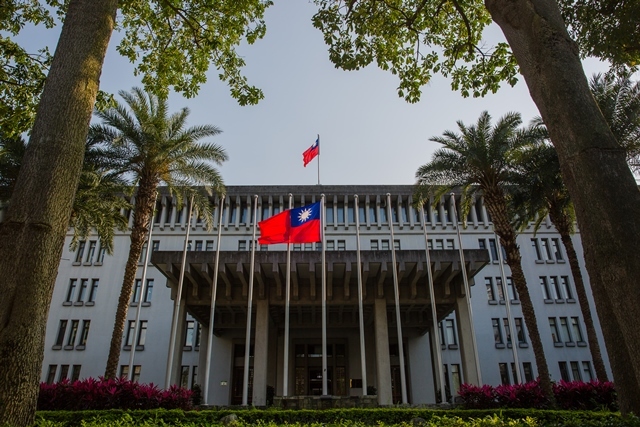 Responding to an incident on March 31 in which two Chinese fighter jets crossed the Taiwan Strait median line, a spokesperson for the European External Action Service said on April 2 that the EU has a strong interest in peace and security in Asia. 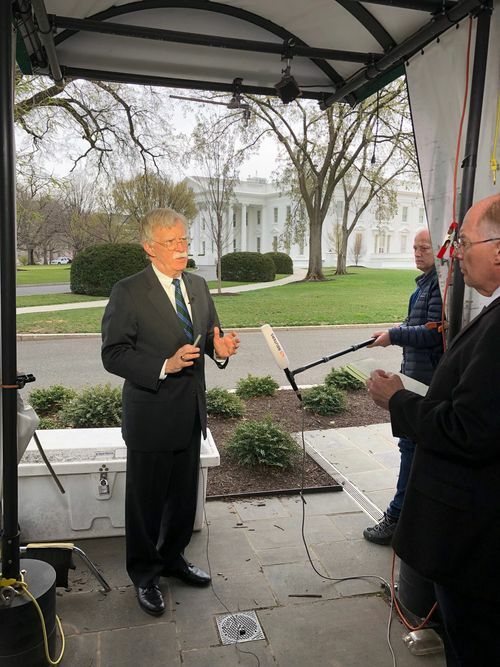 Chinese provocations won't win Taiwanese hearts but will only bring people around the world that cherish democracy closer, John Bolton, national security adviser to United States President Donald Trump, said in a tweet Monday. 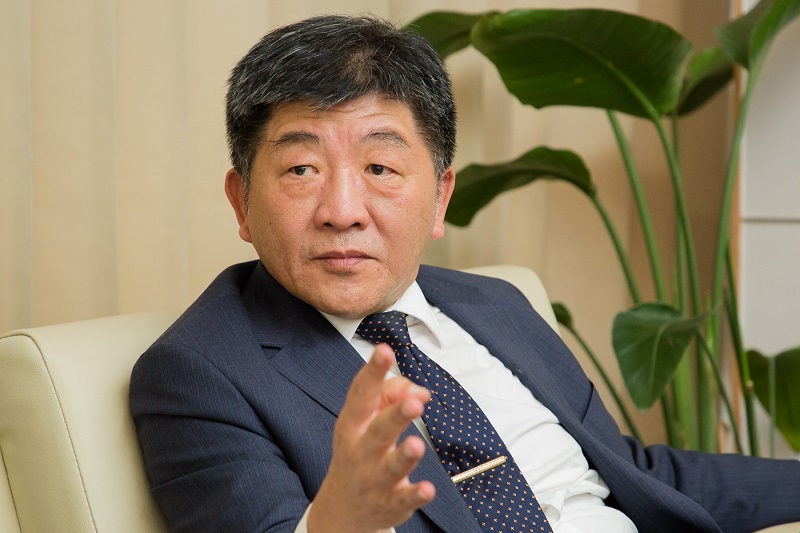 Taiwan’s expertise in disease control and universal health care can help strengthen global medical development, and the nation is willing and able to share its experiences at the 72nd World Health Assembly May 20-28 in Geneva, according to Minister of Health and Welfare Chen Shih-chung. 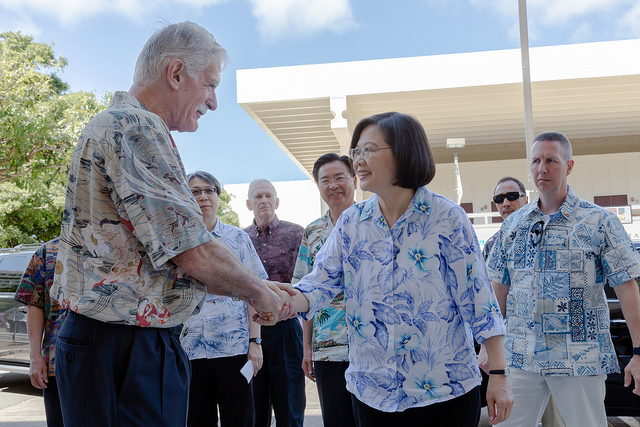 Vice Premier Chen Chi-mai attended Google’s Intelligent Taiwan 2019 event on Wednesday, where he thanked the internet giant for helping Taiwan lay a strong foundation for technological innovation. 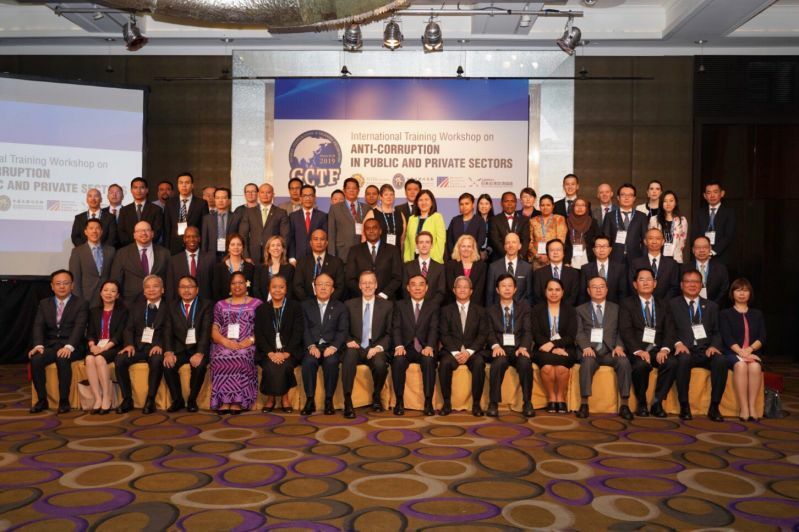 An international training workshop on anti-corruption in the public and private sectors kicked off March 26 in Taipei City, bringing together 30 law enforcement officials from 20 countries and territories to share information and best practices. 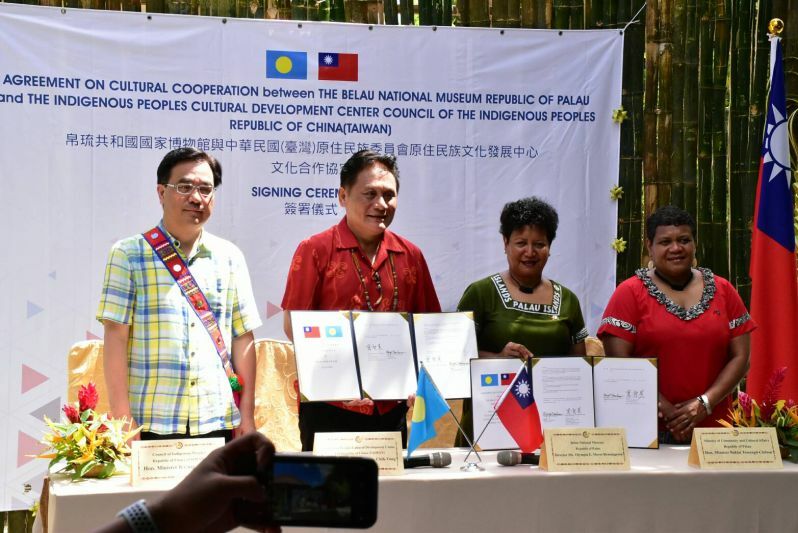 An agreement on expanding indigenous cultural exchanges was inked March 23 by Taiwan and Palau, underscoring the allies’ commitment to deepening bilateral ties through exploration of their shared Austronesian heritage.